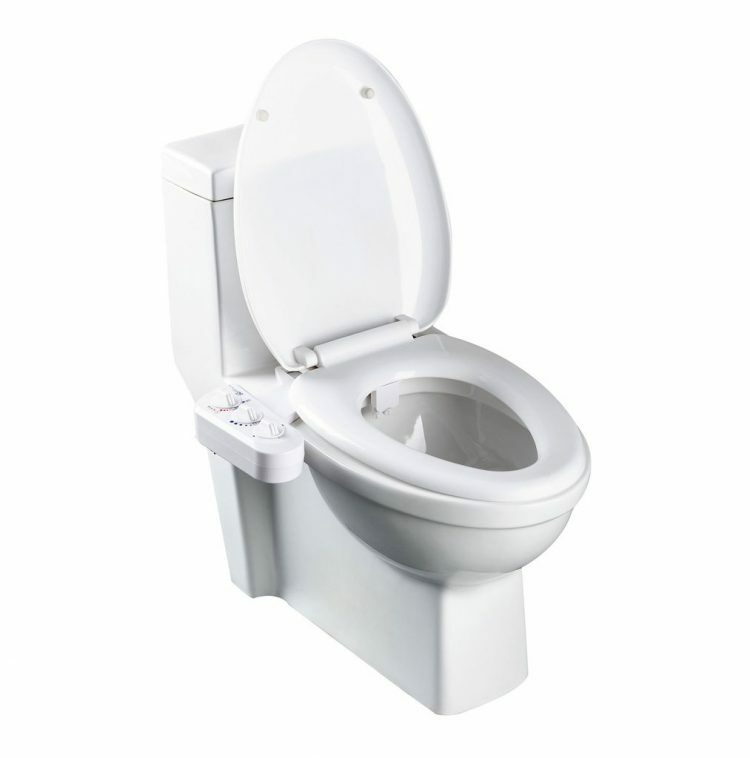 The luxurious BioBidet BB-270 Duo is a self-cleaning warm water bidet attachment. While the product itself is self-explanatory, there are some very attractive features including easy installation and self-sanitization. It also operates by water pressure, so there’s no electricity of batteries required and has easy to use controls. There’s nothing like that hygienic feeling of being completely clean. This simple-to-install attachment is an inexpensive and easy way to retrofit your existing toilet into a hygienic and healthy bidet. It operates solely on water pressure, which means no batteries or electricity is required! It also features a self-cleaning mechanism to sanitize the nozzle after each use.